Dr. Maker discovered a great deal of information that is not commonly known to patients. 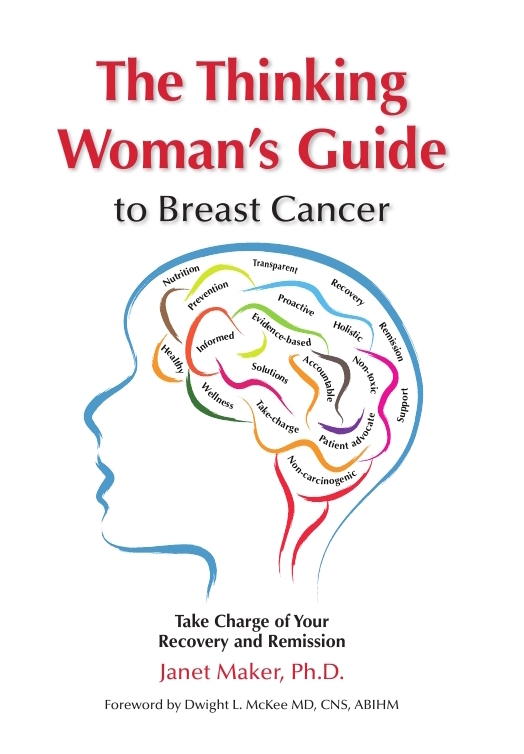 This book is intended to empower patients to make the decisions that are best for them. Learn all of your treatment options and success rates, side-effects and how to choose the best doctors and hospitals.